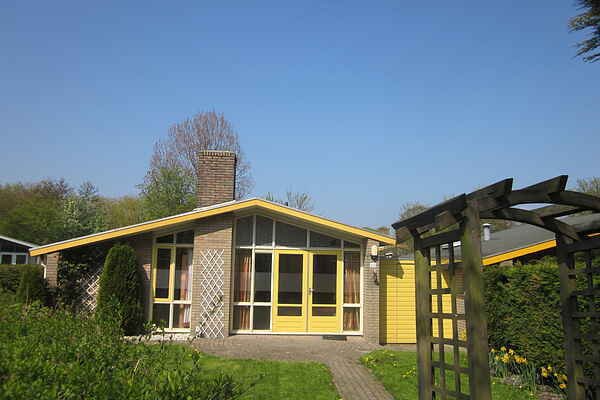 These bungalows are spread throughout Vakantiepark het Grootslag, some on the little canals that meander through the park. This type of accommodation can be link-detached or fully detached. Since they are all privately owned, there can be 3 bedrooms at your disposal, 2 of which are equipped with one single bed. Another option is to have 2 bedrooms, one with a bunk bed. Each variant has a cosy open fireplace. You also have a spacious garden and terrace with garden furniture.